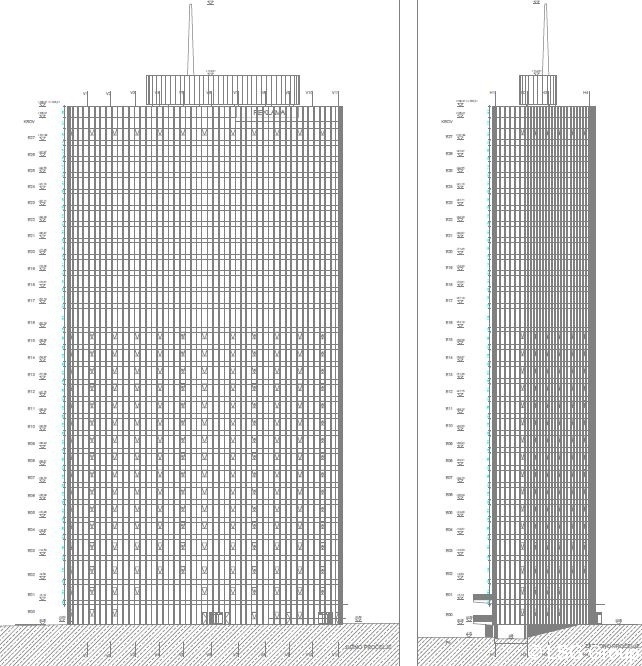 A turnkey contract was signed with company Westgate Tower d.o.o. in Split for a hotel building and accompanying content. 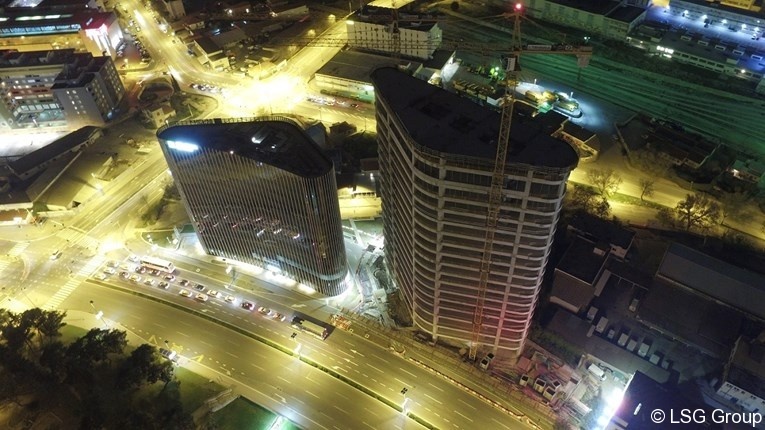 It is also the tallest building in Croatia, the most beautiful business center in Europe by the International Property Awards jury, and the International Property Award is in the real estate sector what is the Oskar in the film industry. It is located on the main road connecting the entrance to the town and the Diocletian’s Palace. 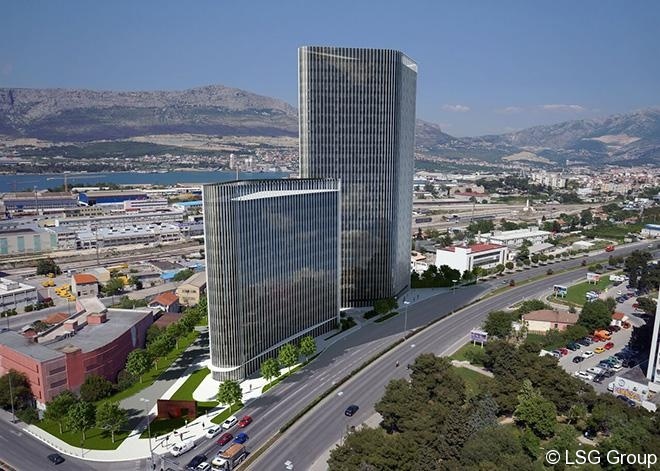 Towers have become the symbol of the city of Split and will have the ground floor and 27 upper floors. 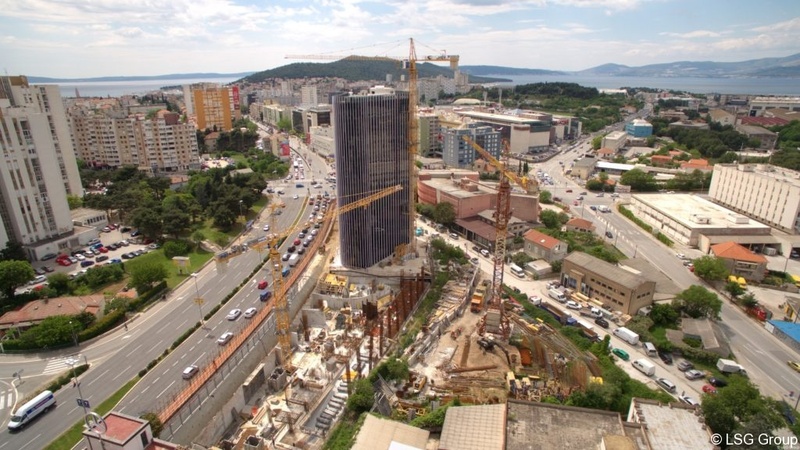 The investment value of all floors at West Gate will be approximately 260 million kuna and the works will begin immediately after the completion of the project documentation. The scheduled deadline for the completion of the works is the fourth quarter of 2019. The investor expects top quality design and finish according to plan. It is our pleasure that LSG Building Solutions d.o.o. was selected and the investor recognized the LSG as a quality and competent contractor on this imposing building. 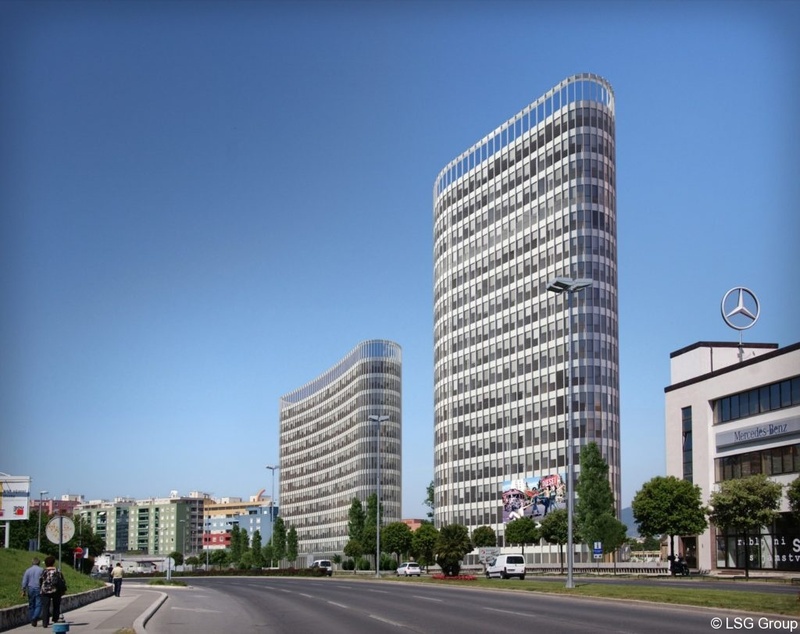 After Skytower in Bucharest, which has a total of 37 floors and one of the largest buildings in Romania, LSG will have another recorder among its references.